Trucker Aaron Henderson always loved his life of freedom on the open road, but a business opportunity from a friend finds him settling down in Resilient, Tennessee. On his first night there, he meets a singing beauty at a bar who stirs feelings he's long forgotten. He's all in for a night of fun...until the next day when he realizes his one-night stand is his new business partner's baby sister. Kacey Randal just wanted to a quick fling to blow off steam before diving into her last semester of business school. When she learns that Aaron's working with her brother and has a list of female conquests as high as the mileage on his big rig, she's perfectly willing to pretend their night together never happened. But the fire burns hot between these two, making their secret nearly impossible to keep. 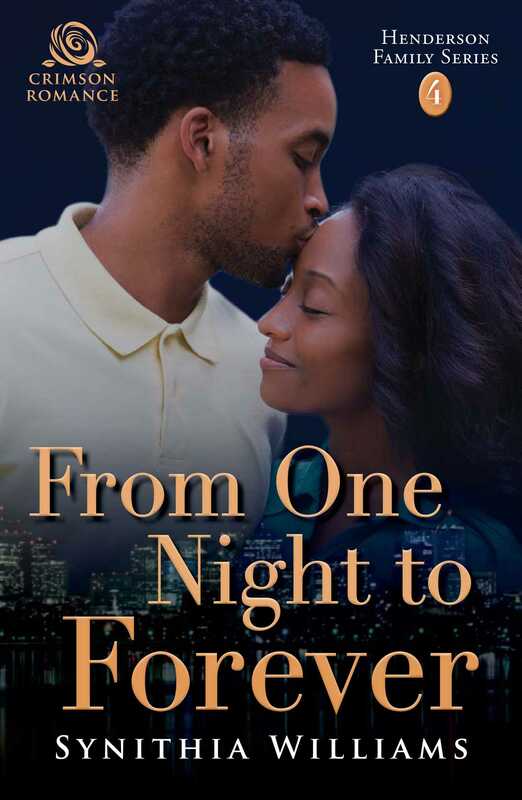 Yet even as their feelings blossom, Aaron's roaming ways make Kacey wonder if they can truly go from one night to forever.